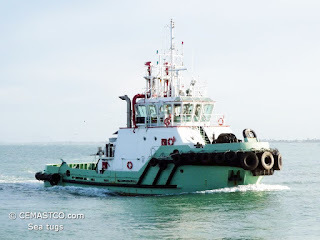 The tug was built on a top shipyard with an equipment of international brands. Operated in New Zealand where inspectable. Possible worldwide delivery for extra cost.